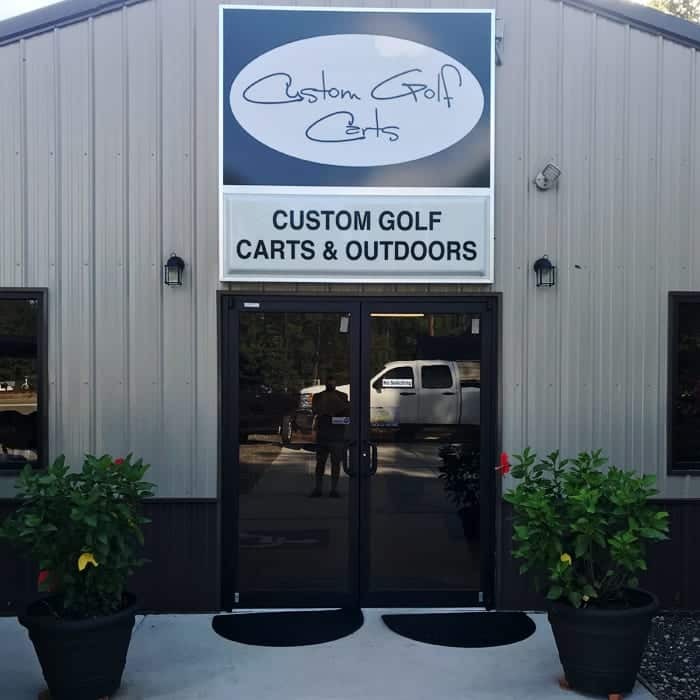 Custom Golf Carts Columbia is the #1 leader for custom golf cart sales, parts and service in beautiful Columbia, SC and the surrounding Southeastern states. 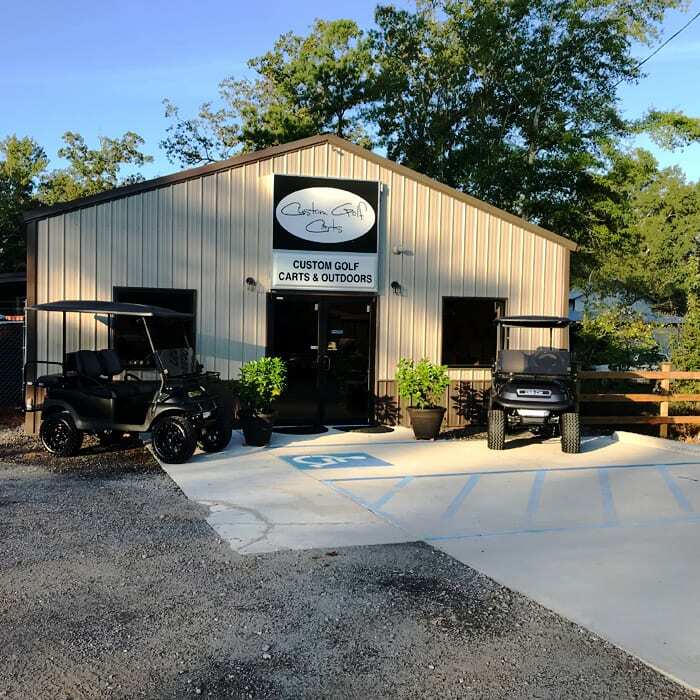 We offer a wide selection of new and used golf carts, parts, service and accessories to meet all our customers’ needs at affordable prices. We can adapt any golf cart to your specific interests and offer all parts and servicing you may need to keep your cart running at top performance. 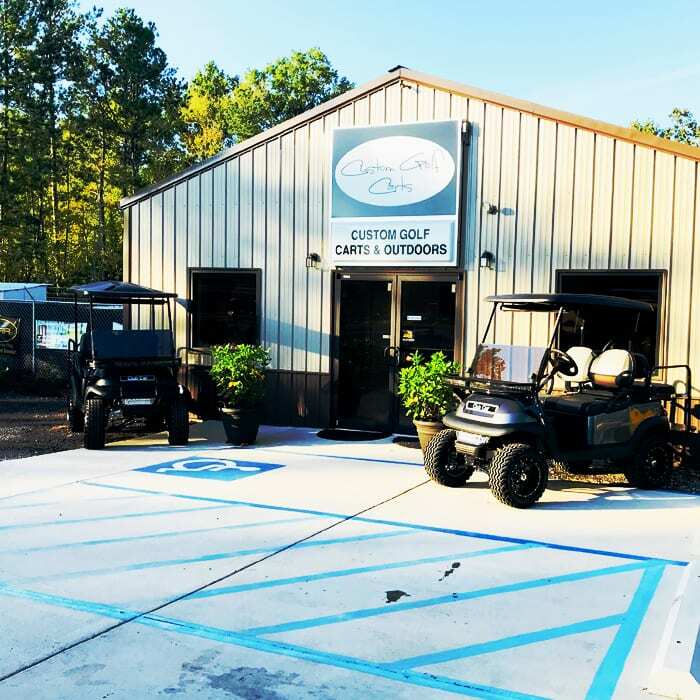 Custom Golf Carts Columbia has a friendly, knowledgeable staff and a hassle free environment to provide our customers with an easy, convenient buying experience. Browse online at what we have to offer or call us and speak with one of our customer sales representatives. We have a full selection of custom golf carts from most major manufacturers. 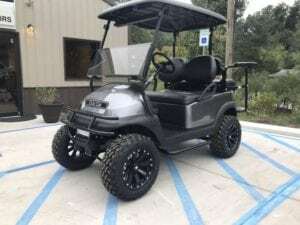 We can custom create your golf carts with lift kits, rims, paint jobs, gills, gun racks and more. 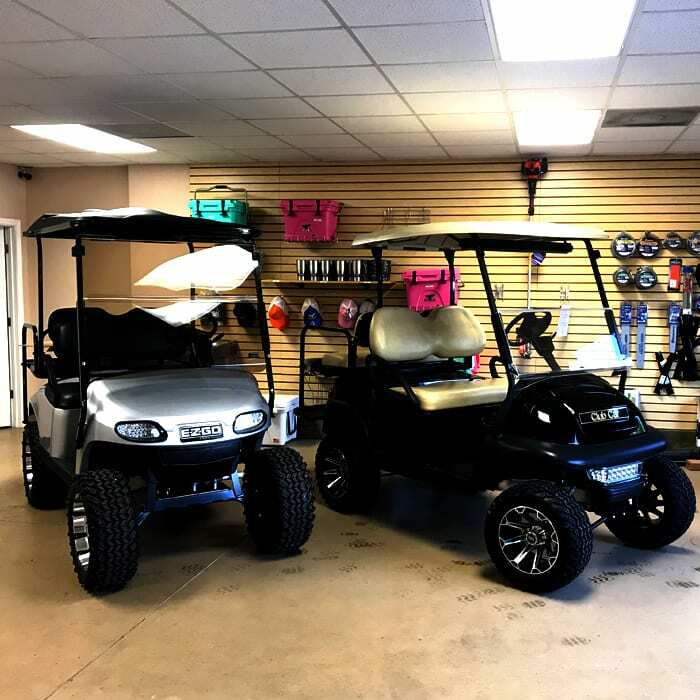 We can get any golf cart parts you wish to customize your cart including lift kits, rims, paint jobs, gun racks, batteries, stereos, and more. We’ll make your golf cart dreams come true! Get your service and repair done here on all golf cart major manufacturers. No matter what the repair is, give us a call and we will get you set up for a smooth running custom golf cart.